When it comes to your new vehicle, Watkin Motors Ford wants to keep you protected. Ford offers a comprehensive new vehicle warranty and Extended Service Plans, including: Ford Maintenance Protection Plan, Ford’s PremiumCARE, ExtraCARE, BaseCARE PowertrainCARE, and DieselCARE. 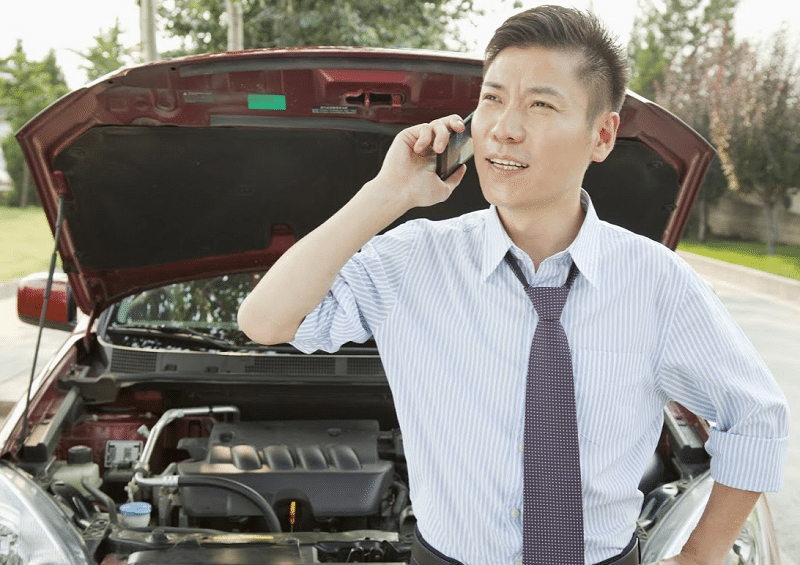 All plans are equipped with Roadside Assistance. PowertrainCARE takes things up a notch from your standard Ford new vehicle warranty. The 29 powertrain components covered in this warranty are standard on all Ford Extended Service Plans. Covered components range from engine and transmission to front-wheel and rear-wheel axles. Ford’s BaseCARE plan is the next step in protecting your investment. BaseCARE covers 84 components in total, in the following areas: engine and bakes to front suspension and steering. ExtraCARE is one step up from the BaseCARE plan, covering Ford’s high-tech features. This plan covers the components in BaseCARE, plus a few extras. ExtraCARE offers coverage of a total 113 components, with more enhanced engine and brakes protection, plus coverage on rear-wheel drive and front-wheel drive axles, and air conditioning and heating. 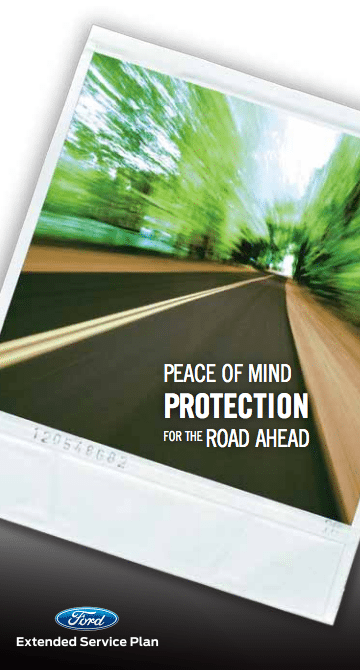 Get the most protection for your vehicle with Ford’s PremiumCARE plan. Ford offers fantastic coverage with the PremiumCARE plan. Ford's PremiumCARE covers parts and labour for repairs on over 500 elements. Coverage components include various engine, brakes, rear-wheel-drive, front-wheel-drive axle, transmission, front and rear suspension, electrical, high-tech, air conditioning and heating, emissions, audio, and safety. DieselCARE is a plan offering total protection for Ford vehicles with Power Stroke Diesel engines. Vehicles equipped with a 6.7L, 6.4L or 6.0L Ford Power Stroke are eligible for this warranty. This warranty protects all engine components in your diesel engine. It’s offered in either a 5 year/300,000 kilometre/ 7,500 hour or 7 year/300,000 kilometre/7,500 hour package. The Ford Maintenance Protection Plan is a prepaid plan which covers all scheduled maintenance, as outlined in your Ford Owner’s Guide. It also covers an array of items from various brake parts to engine belts and light bulbs, and from normal wear or defect. When it comes to your vehicle’s coverage, the Ford Extended Service Plan is fully backed by the Ford Motor Company of Canada, and is honoured at every authorized Ford and Lincoln Dealer across Canada and USA. This means your regular scheduled maintenance will be serviced by Ford-trained technicians using Ford approved parts, giving you peace of mind that your vehicle has been maintained to Ford’s high standards. If it comes time to sell your vehicle, the remaining prepaid maintenance coverage of the Extended Plan can be transferred to a new owner. As a result, this can potentially increase the resale value of your Ford vehicle. In the case of transferring ownership, all coverage must be transferred within 90 days of the resale date. This plan also includes a zero deductible, and in some cases it may even be included in your finance plan. To purchase an Extended Service Plan you must purchase the plan before the first 12 months or 20,000 km from the date your warranty begins. Ford’s Extended Plan coverage begins at the time of purchase ending at the selected time or distance travelled, whichever occurs first. These limitations are calculated from 0km and your warranty start date, again whichever occurs first. Some conditions may apply, coverage may vary for diesel engines. See Watkin Motors Ford for full details in Vernon, British Columbia. Watkin Motors Ford offers a full range of Extended Service Plans including the Ford Maintenance Protection Plan, PremiumCARE, ExtraCARE, BaseCARE PowertrainCARE, and DieselCARE. Visit your Vernon Ford Dealer - Watkin Motors Ford for full details on Ford’s Extended Service Plan. Our knowledgeable sales and finance team are here to help you every step of the way in the vehicle buying process, including selecting the extended warranty coverage that is right for you.